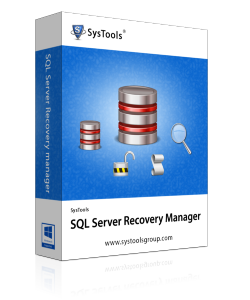 SysTools SQL Server Recovery Manager is highly recommended software among others for its best and efficient performance. 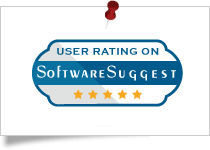 5 successfull star has been awarded by the users to this highly suggested tool. Can I recover a 1 TB of SQL Server database and decrypt it? Yes, it is very much possible to recover any given size of SQL Server database file and also decrypt it. The toolkit has 6 modules out of which two are responsible for providing the respective facilities each. Note that, each one has to be used individually. Is it possible to remove lost password from an SQL Server MDF? I have a database which belongs to the SQL Server 2014 version and is protected with a password that I don't have anymore. Can I recover it? Using the password reset module of the SQL Server Recovery Manager you can reset a lost / forgotten password from an MDF file of any SQL Server version. Does the toolkit provide an option to just view and analyze SQL database? Yes, you can make use of the database viewer module provided in the toolkit that is only responsible to provide a view of the database with nothing more or less. I don't know if my backup is healthy or corrupt. Can I still restore its database? There is a backup file from which I need to restore database. However, I don't know if it's healthy or corrupt? Can I still process it using the toolkit? The manager toolkit offers a database backup recovery module that works fine with a healthy as well as corrupt backup file. You can use it to process your backup and export its contents. Is there any module in the tool that can process the secondary database too? Yes, the database recovery module supports the scanning and processing of both; Primary as well as Secondary Database. I wanted to analyze the LOG file of a database for forensic purposes. Is it possible? There is a module for the analysis of SQL Log database file which can be used for purpose whatsoever. 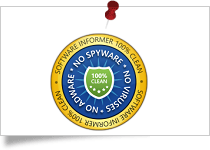 It offers the detailed information regarding the queries executed on the corresponding database which could be helpful for forensic purposes as well. Can I restore my .bak file using this program? Yes, you can restore your backup files using the recovery module provided in the application. In addition to that, the tool will recover data from all SQL database files like master.mdf/.ndf/.ldf etc. This toolkit has made administration tasks so much easier for SQL Server Admins. The application has come out as a big relief for admins like me, who are regularly encountered with database, backup, and password related issues. A huge thanks to the thoughtful developers! 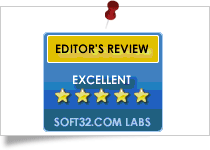 We had been having so much trouble getting our SQL Server Database related issues resolved. This combined toolkit seems to be an end to all our troubles. Great to work with, good at performance, highly beneficial modules and on an overall – an all-rounder solution for SQL admins!